Amazon (AMZN) broke a record on Wednesday as it became the second company after Apple to hit a $900 billion market cap. 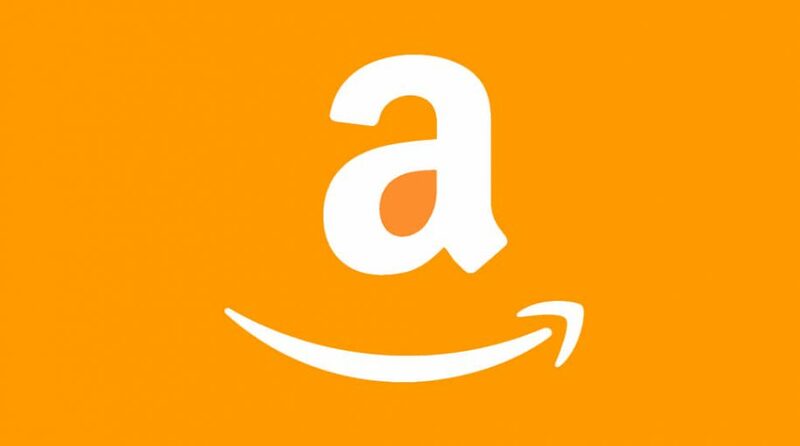 One day after its annual Prime Day event, Amazon announced in a press release that it sold more than 100 million products during the 36-hour-long event, despite some glitches that prevented customers from placing orders. Following the announcement, Amazon’s stock price hit a record high of $1,858.88, giving the company a $902 billion market cap before price retreated slightly. It is estimated that the online retail giant likely netted between $1.5 billion and $2 billion in revenue from the Prime Day event, according to RBC Capital Markets analyst Mark Mahaney. Amazon has had noteworthy success this year, with its stock price climbing almost 57% YTD. Amazon’s founder and CEO, Jeff Bezos, has also accrued a net worth over $150 billion, making him the wealthiest person in the world. Bezos’ success within the e-commerce industry all started with the risk he took in 1994, after he quit a lucrative job on Wall Street to create an online bookstore in hopes to capitalize on the Internet’s rapid growth. “I came across the fact that Web usage was growing at 2,300 percent per year. I’d never seen or heard of anything that grew that fast, and the idea of building an online bookstore with millions of titles–something that simply couldn’t exist in the physical world—was very exciting to me,” Bezos said in a 2010 address at Princeton University, his alma mater.